This is a face that could easily convince you to hand over all your dog treats. Star, previously known as Bunny at our shelter, was adopted 7 years ago when she was about 4 months old. 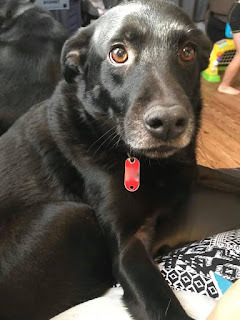 Star's owner tells us: "I just wanted to share and let everyone know she is doing pretty well and still acts like the loving puppy we brought home. Thank you for helping so many animals find their forever homes." 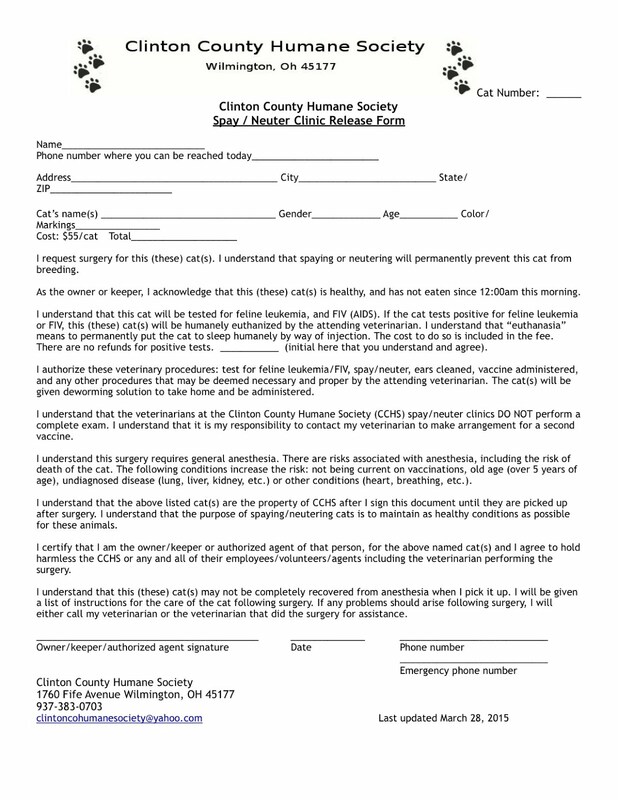 Thank YOU for adopting from the Clinton County Humane Society!